Good morning and a Happy Monday all. 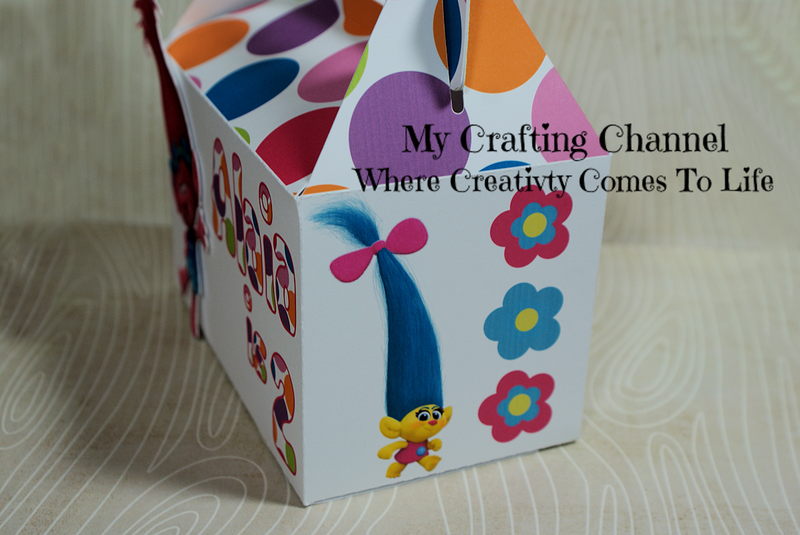 It was very cold here but very productive in my craft room. I have a few more orders to complete this morning. I hope to get started on a quilting project. It' been a while since making one. This morning I have to share a couple Poppy Treat Boxes. 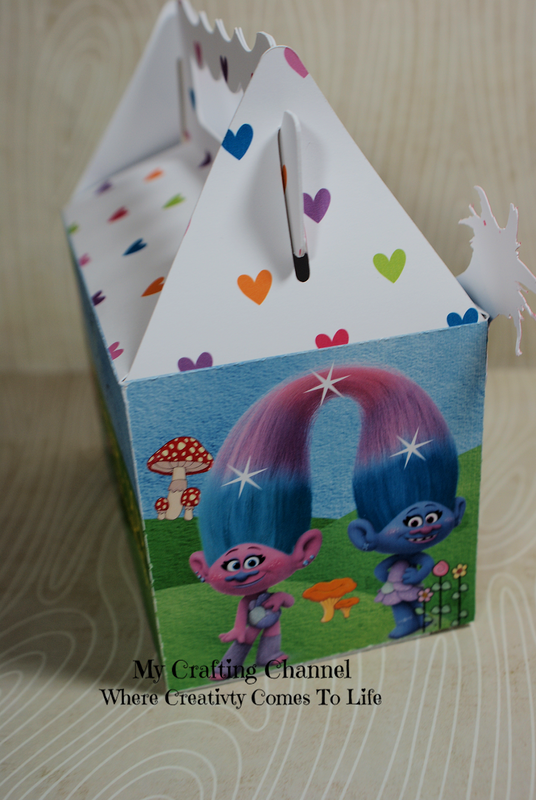 Your troll treat boxes are so cute! 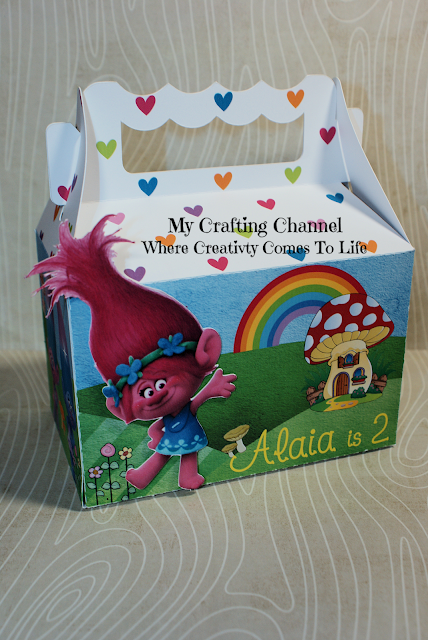 The girl troll looks like she is walking right off the box! 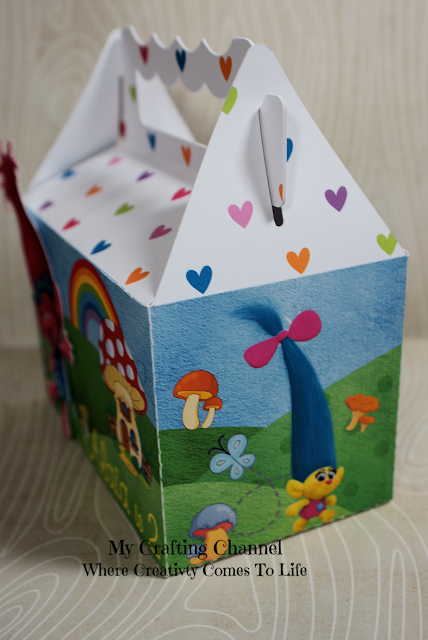 I love the box with the background scenery. OMG!! Your boxes are gorgeous!! I have been trying to figure out how to get a design on part of the boxes I am making but haven't figured it out yet. They are both so super cute!! I love the fun scenery too!